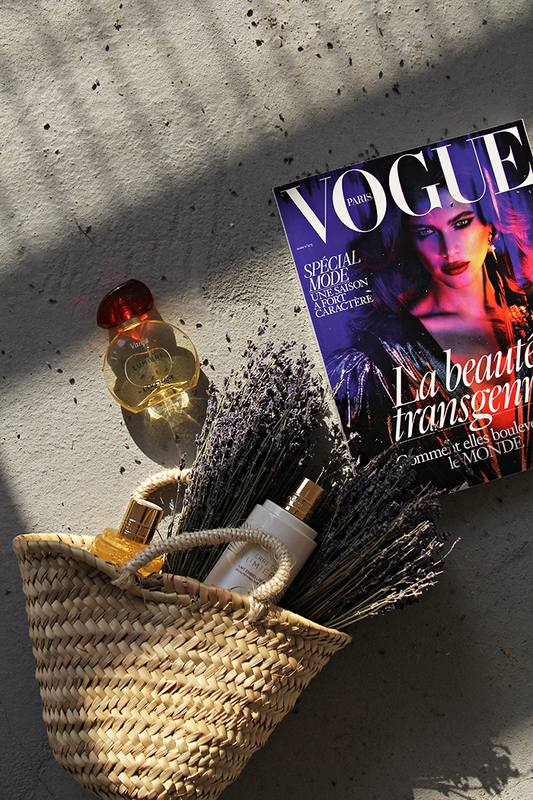 With a desire to preserve the traditions of Provence, France, Olivier Baussan founded L’Occitane, a beauty brand focused on using natural ingredients sourced directly from the southern region of France. 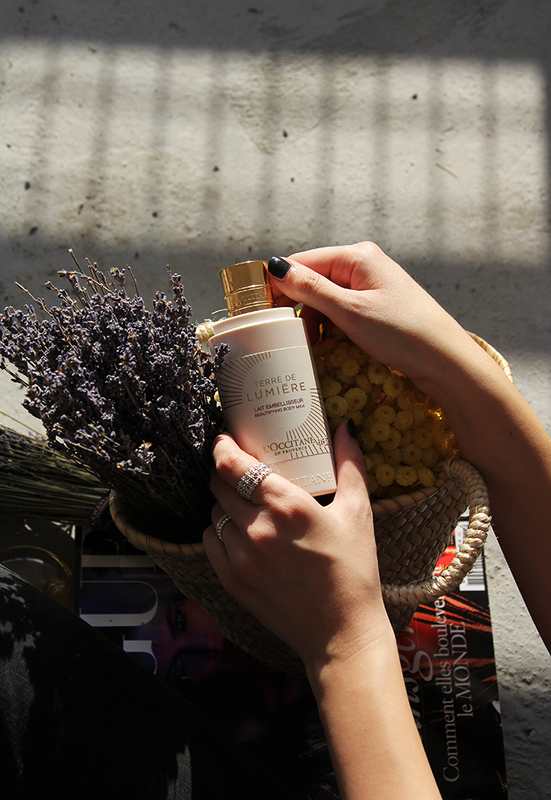 And the short moment at dusk as the sun falls and the sky fills with golden and purple light was the latest inspiration for L’Occitane to create their first gourmand aromatic fragrance Terre de Lumière which embodies the contrast between the aromatic freshness and the soft warmth of this magical moment - golden hour. Terre de Lumière is zesty and aromatic at first, it consists primarily of edible "notes" such as honey and almond. 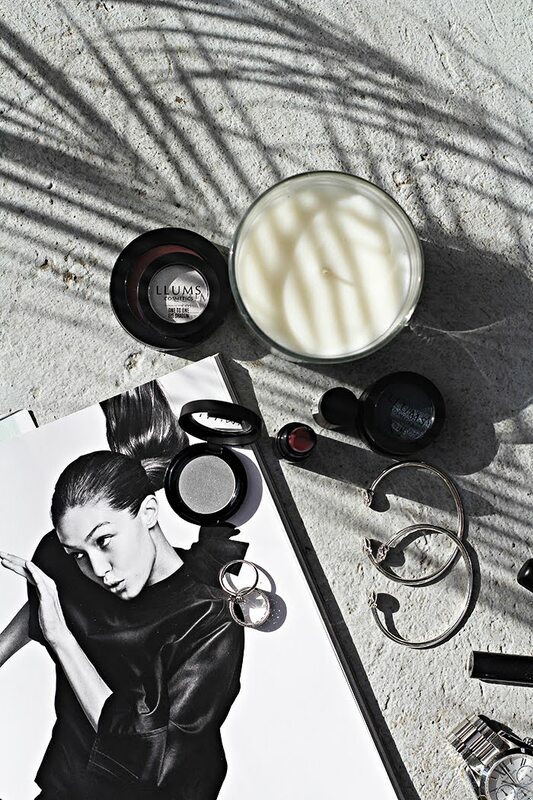 It is warm and enveloping, ideal for lovers of rich and sweet fragrances. Perfect example of a holiday perfume with its remarkable ability to mentally transport you back to a trip.